Valentine’s Day is once again upon us and we have your last minute gifts sorted! Think Rosé, not rose, chocolates and movies over expensive restaurants and world-class cocktails at home instead of crowded nights in bars. Read on if you haven’t got your Valentine a present yet – all tipples are delivered in 60 minutes! Since 2011, The Everleigh have been crafting award-winning and classically inspired cocktails in Melbourne. 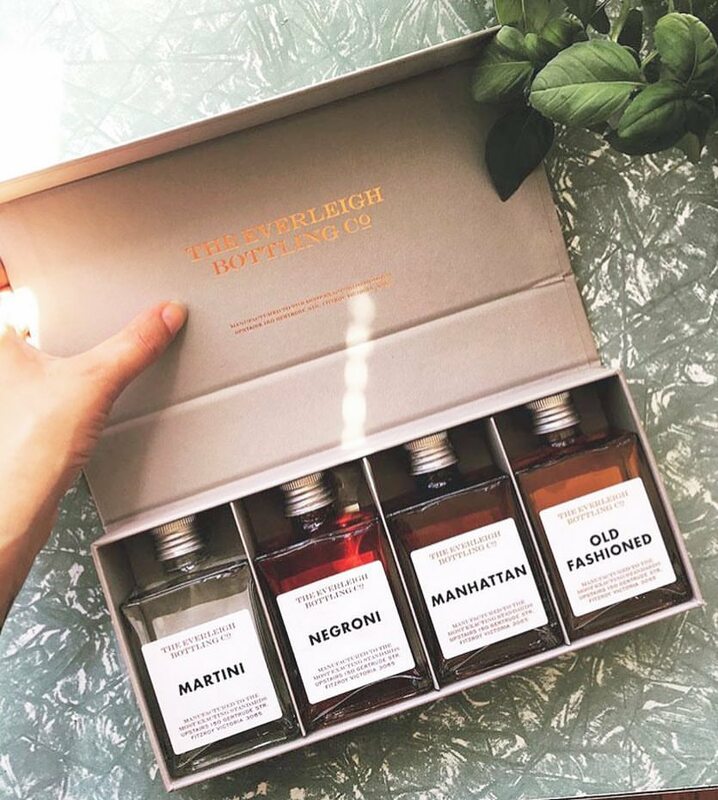 Demand for their top-shelf tipples was so high that they began pre-bottling some of their most popular drinks in beautiful glass bottles and a designer gift box. This pack contains a classic Martini, Negroni, Manhattan and Old Fashioned. We suggest chilling these delicious pre-made cocktails with top quality ice. Navy Strength Ice Co is Australia’s first boutique, hand cut ice company brought to you by The Everleigh and specifically designed for elegant cocktails. The crystal clear ice is made in Melbourne using purified water from Navy Strength Ice Co’s state of the art filtration system. Is there anything better on a hot afternoon than a delicious, sweet Aperol Spritz? This pack has everything you need. Add a shot of Aperol, top with sparkling wine and a dash of soda. Yum! Do you like your Martinis shaken or stirred? 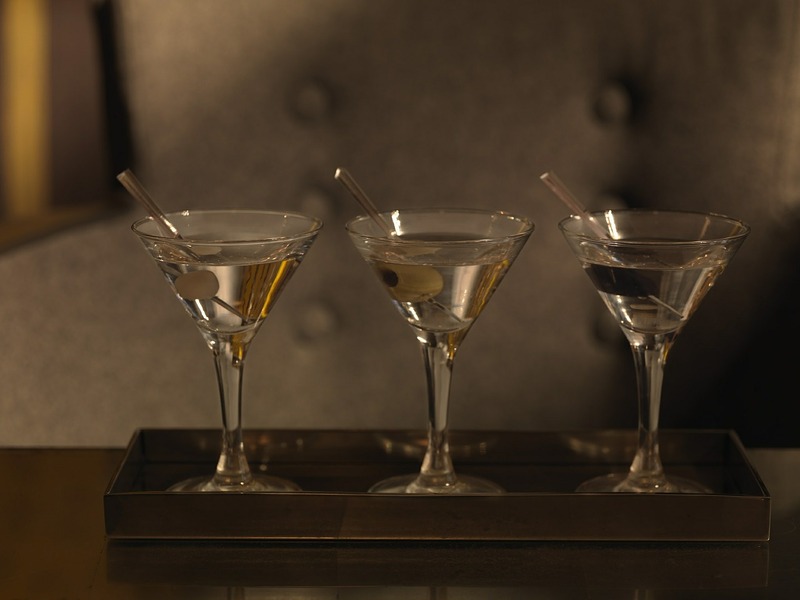 The Martini Pack contains everything you need to create this classy cocktail at home. Pack contains shaker, olives and Australian made boutique Archie Rose Gin. 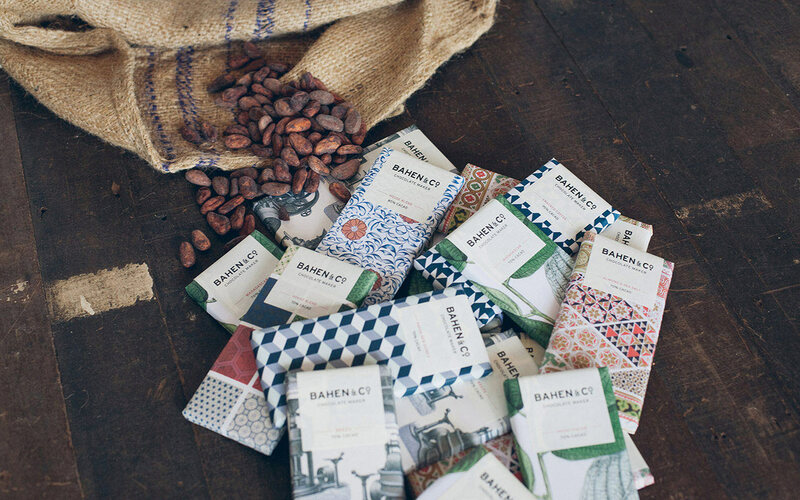 You can’t say you have had luxurious designer chocolates until you have tried Bahen & Co’s fancy range! There is a flavour for every taste. Choose from Almond & Sea Salt, Chilli, Coffee or 70% coco chocolate ethically sourced from Papua New Guinea. Tipple delivers across Melbourne and Sydney in under 60 minutes. Selected tipples are only available in some areas – check the website for what’s available to you.